A picturesque success story. 5 Entrance Island, Bokarina. 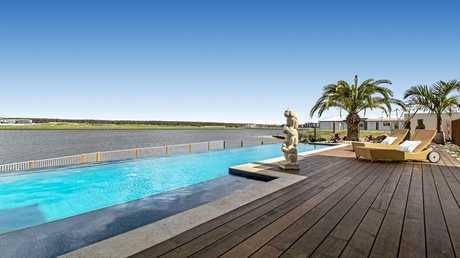 JENNIFER Trafford Property proudly presents one of her best homes, 5 Entrance Island, Bokarina. 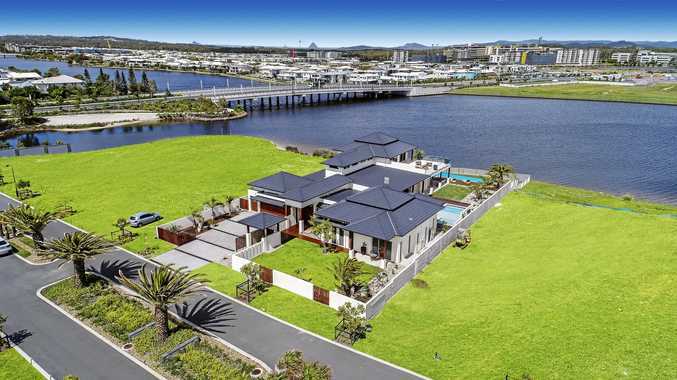 Boldly designed to capitalise on the water views and outdoor landscape, 5 Entrance Island is a picturesque success story that will catch everybody's eye. 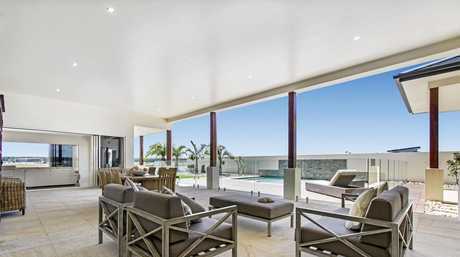 Standing with a great level of pride, this luxury residence offers trendsetting design with the wow factor in the booming Oceanside health precinct. The residence offers five bedrooms, five bathrooms plus powder room, six living areas as well as media room so there will be no shortage of areas to enjoy. With a state-of-the-art kitchen with an added butler's pantry, cooking has never looked so easy. 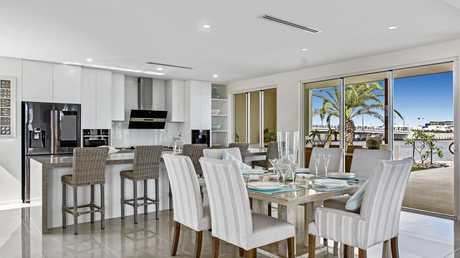 The open-plan design and easy access to the outdoor area makes this is the ideal home for those who love to entertain. Having a passionate eye for perfection and meticulous attention to detail, this home is outstanding with seamlessly integrated indoor-outdoor living areas. Enough room to host the whole family, enjoy the summer days by the choice of two pools and the winter nights cosied up in front of the fireplace. Surrounded by sub-tropical gardens, this 2000sq m block of land offers water views that will bring a sense of calm and relaxation. The perfect location to put in a canoe and enjoy the offers of waterfront living. With a short walking distance to the new Bokarina Beach project and the new Kawana Health Hub, this home is well suited for families and those who are wanting to live the relaxed coastal lifestyle. Located in a gated community with the added safety and privacy, there is a full-size tennis court where you can enjoy a game or two at your own leisure. Bokarina ticks all the boxes. I've had the pleasure of residing in 10 locations on the Sunshine Coast and this is my number one spot. It's an absolute credit to Stockland, and the council on what they have created, and looking forward to our new shopping centre.